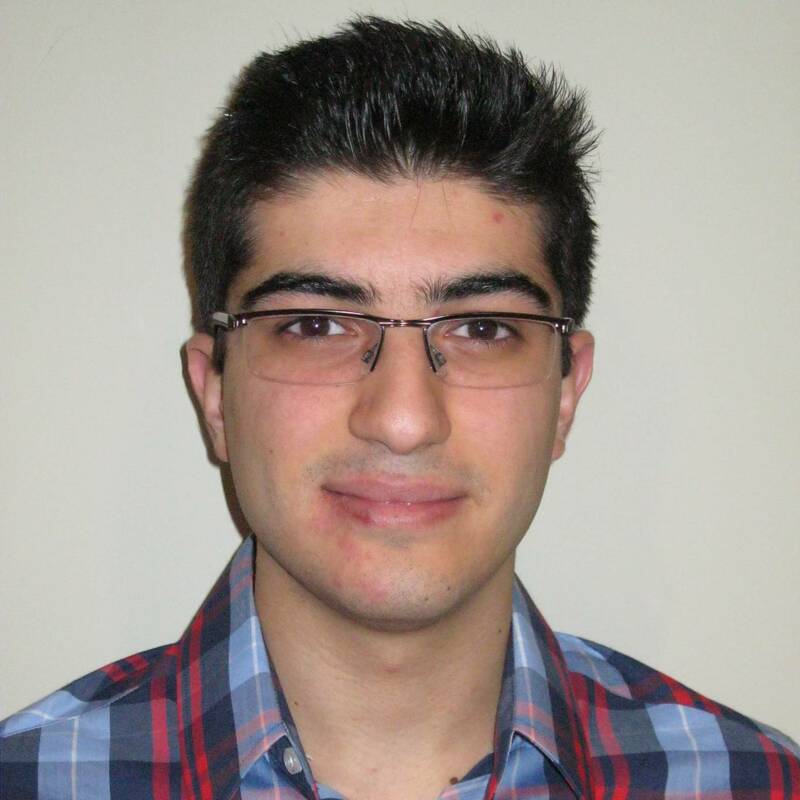 My name is Ali Nouri and I am a second year electrical engineering student at Carleton University. I enjoy developing my skills by applying my knowledge on real world problems. I have taken the opportunity to learn CAD software such as HSPICE, PSPICE, AutoCAD, and REVIT. I am able to apply my knowledge of C++, C, MATLAB, and LaTeX to develop tools and documents. On this site you will be able to find some of my previous work, my resume, and my contact information. Please feel free to explore! This is a collection of some of my previous work. Please feel free to explore all the projects. This project asked us to improve upon an existing patent. Our team redesigned an LED street lighting bracket. Our design would incorporate the lights into street curbs. This configuration would allow us to communicate with drivers by changing the color of lights projected on the road. The benefits of this revision included better energy efficiency, and improved road safety. 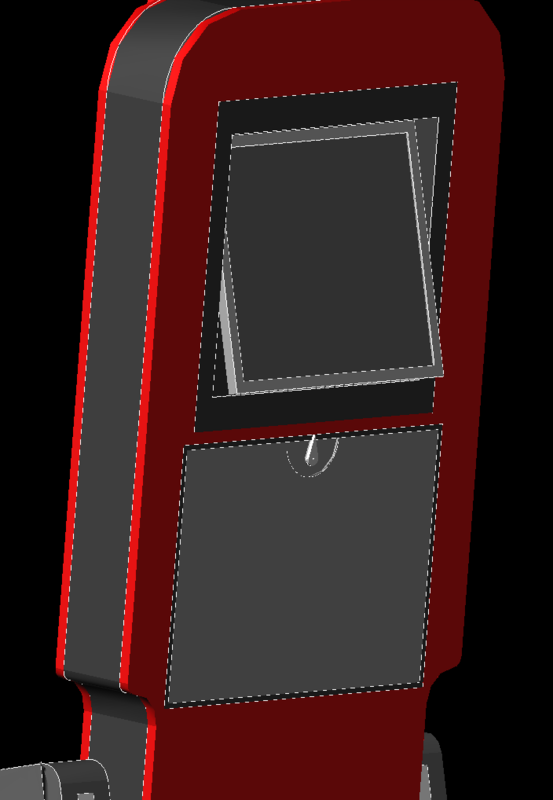 For my first Coop work term, I had the opportunity to use industry standard CAD software. I began by writing my own circuit simulator. This required extensive understanding of modified nodal analysis and MATLAB. After creating my circuit simulator, I completed a simulation using both my program and HSPICE. To compare the results I needed to import the HSPICE and MATLAB simulations into a single MATLAB plot. To accomplish this, I developed my own C++ program that reads the HSPICE simulation output and filters out the unnecessary information. It then creates a text file that can be imported into MATLAB for analysis. I was also able to importe HSPICE data into MATLAB using the HSPICE Toolbox for MATLAB. The following set of images are from a 3D building design project in Autodesk Revit. I designed a multipurpose museum. The building (“The Pearl”) is inspired by a falling pearl into a pool of water. As seen in the 3D view, the glowing orb (the pearl) has caused ripples in the landscape. The curved front façade takes inspiration from the ripples. The first floor museum is divided into two sections. One half contains the Welcome Center, offices, and gift shop. The second half is a conference area, equipped with a catering kitchen, dining area, and an auditorium. This area can be rented out to generate income for the museum. The purpose of this design project was to create a 3D model of an airplane. As a team we recreated an airplane fuselage. 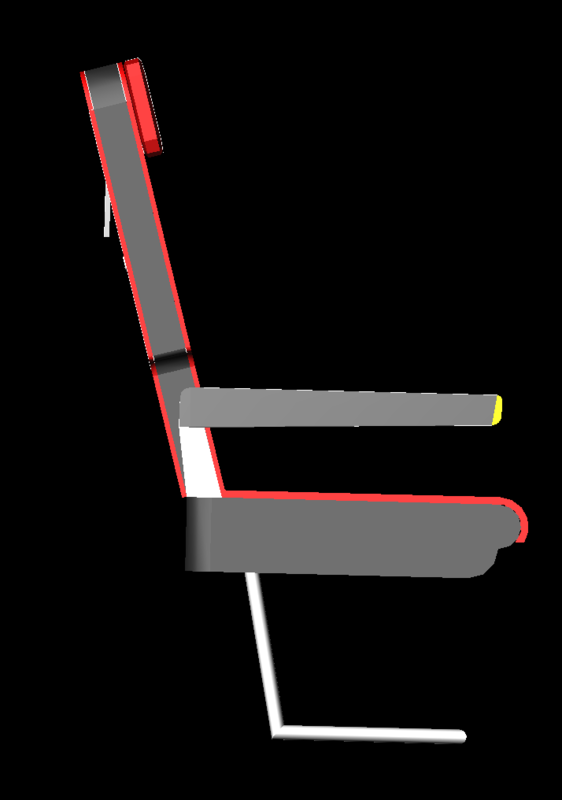 I was responsible for redesigning the airplane seat. 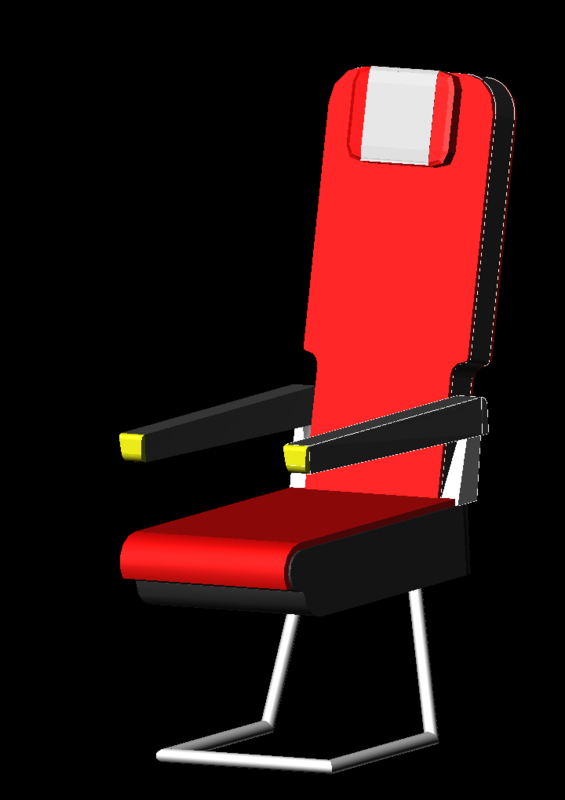 The following pictures illustrate the seat that I designed. This seat includes all essentials for an airplane seat. 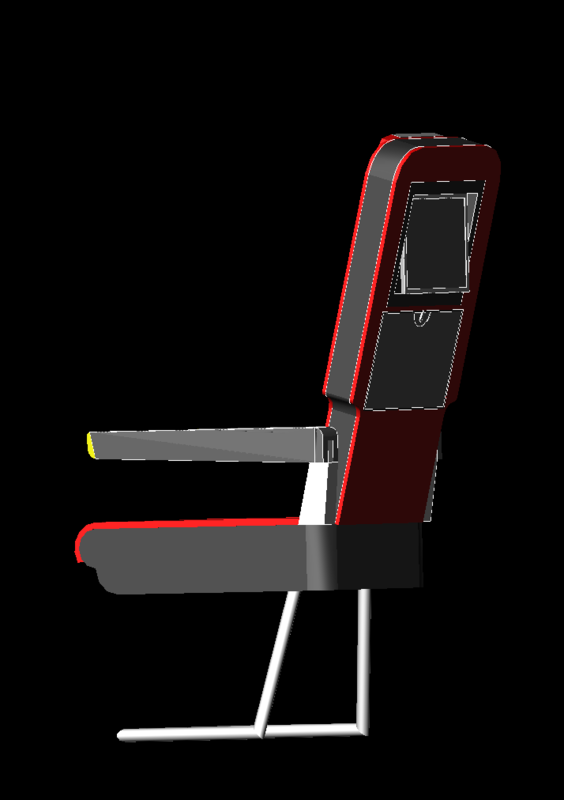 It has movable armrests, a tray with a lock, and an adjustable LCD display. Our engineering team got the opportunity to use a 3D printer. 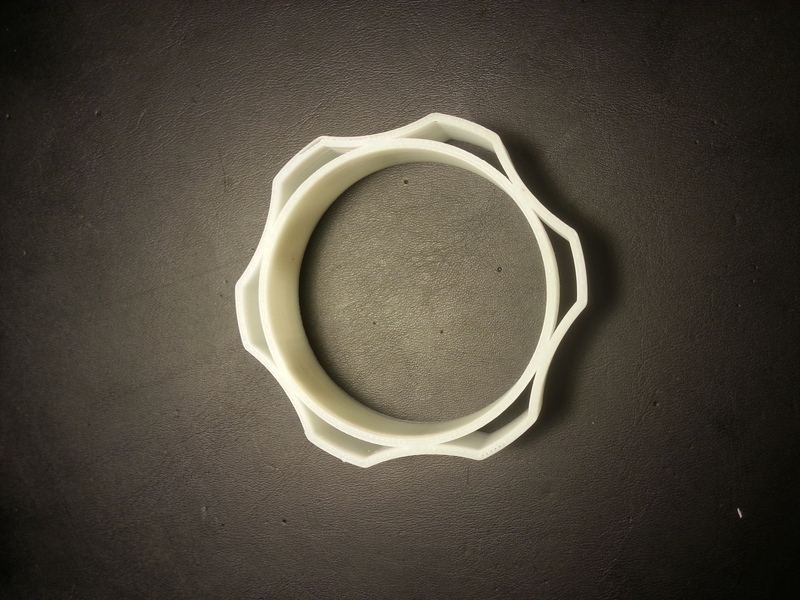 We decided to design a tool to increase the grip of circular door handle. Our design was a rubber sleeve with grooves that could be slipped onto any door handle. 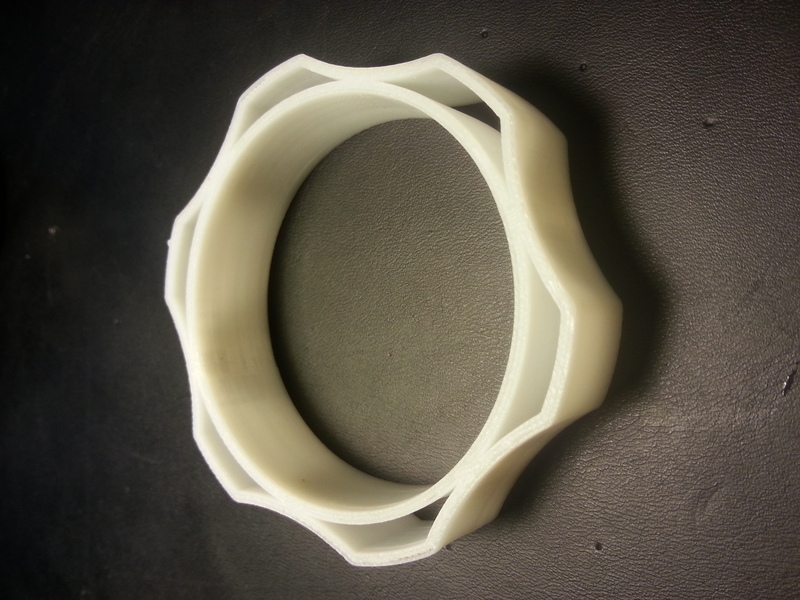 We generated the prototype using AutoCAD and printed the 3D model. 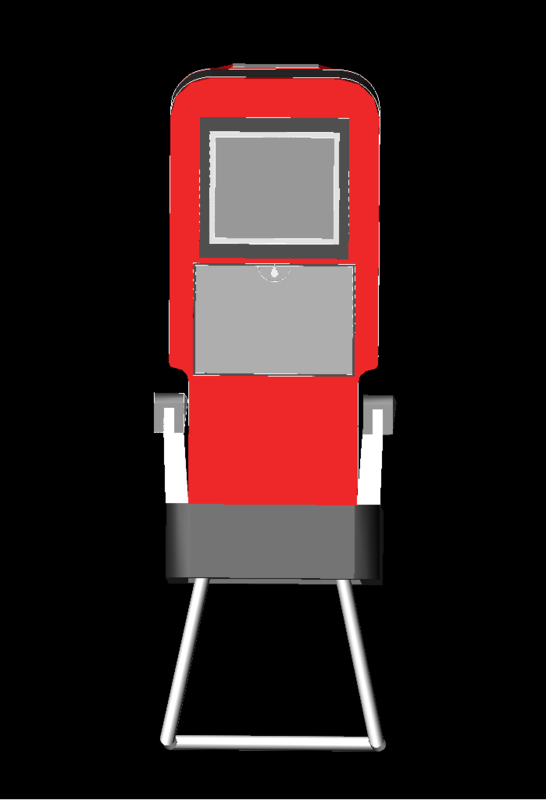 The following are images of the prototype. Email is the best way to reach me. I will do my best to get back to you within 24 hours. Please only use phone contact for urgent inquiries.